For us, responsible mining is about more than mitigating risk and limiting impacts. It’s also about building opportunities – opportunities for our people, for our communities and for host governments. Our priority is to work with local suppliers wherever possible. 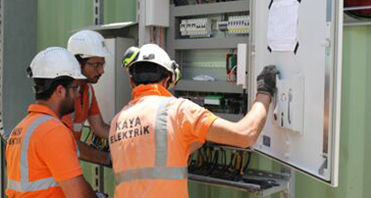 Read about five local companies that provide us with their services at Efemçukuru. 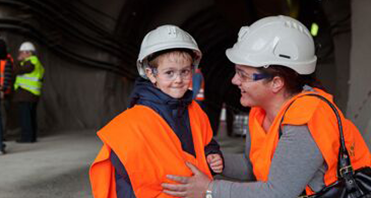 To help local communities learn more about mining and our Halkidiki operations, we invited people to visit our sites. 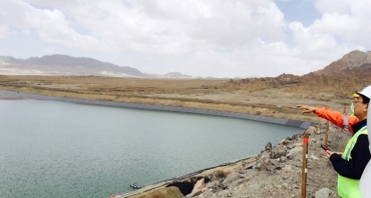 Tailings management is a core activity at our operations and is embedded in our daily monitoring and management practices. Discover why we do business the way we do. We are committed to building opportunities for a better future. 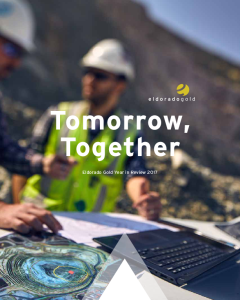 Every day we strive to demonstrate mining can be done responsibly. Our mines operate to the highest safety standards.